Timo Sarpaneva (1926-2006) was an international force in Finnish design. A designer, sculptor and educator, Sarpaneva’s pioneering glass work merged art with utilitarian design. Besides glass, he also worked with textiles, wood, porcelain and metal. Sarpaneva’s unique industrial design that helped to pioneer Finland’s global design reputation. Sarpaneva’s works are exhibited internationally. He has received much recognition throughout his illustrious career including the Lunning Prize and was twice awarded at the Milan Triennale. In 1976, Sarpaneva received the honorary title of Professor from the Finnish government. Throughout his long collaboration with Iittala, Sarpaneva was responsible for creating key hallmarks of the company’s style. 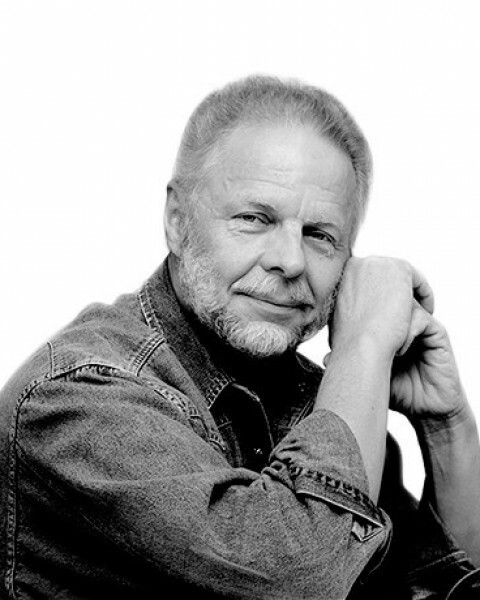 He designed the “i” logo which serves as the symbol of the company. 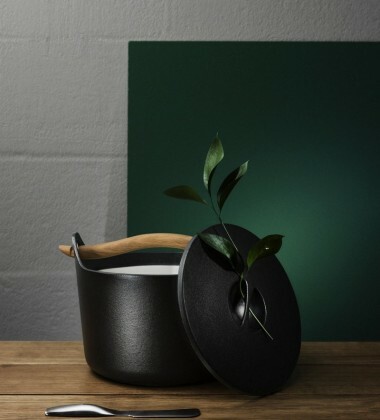 In addition, Iittala’s Sarpaneva, a cast-iron pot, is a timeless classic that has been recognized as an international design icon.